Prequal Vs. Preapproval. What you need to know. 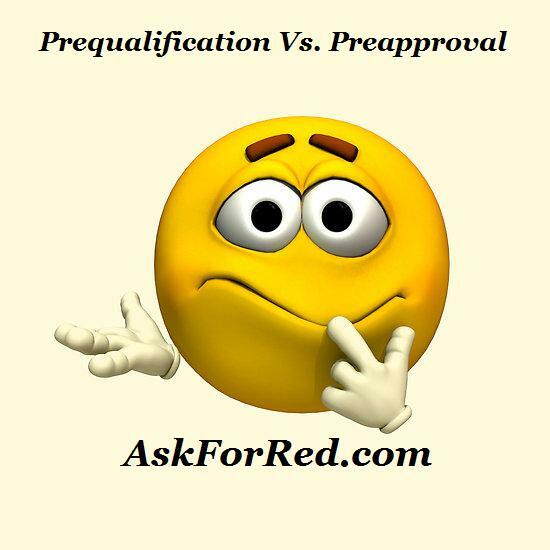 Prequalification Vs Preapproval .What you NEED to know. The mortgage industry has a unique language and the language changes from time-to-time. A few years ago, most of us felt pretty sure that we had a handle on what constituted a ‘preapproval,’ or ‘prequalification’. Now, not so much. For Lenders (Banks) the rules governing prequalifications and preapprovals , which emerged in the early 1990’s, have changed more times than they wish to count. From the consumer or “buyer’s” perspective, the changes in the rules that govern the use of the words “prequalification” vs “preapproval” have probably gone unnoticed. Here is what you need to know! Let’s get the boring stuff out of the way. Banks: Around 2003 the Federal Reserve Bank made changes to what and how a Bank needed to disclose and report “applications” for home mortgages to the Fed’s. (Ok who are we kidding, they make changes ALL the time but in 2003 the changes were BIG). Prior to 2003 there was a gray area about who needed to be reported as a “decline” when a consumer was looking to get a home mortgage (declines are important to a Bank). If someone received a “prequalification,” the Bank didn’t need to report the inquiry if they were not eligible (meaning didn’t qualify and were declined) to the Fed’s. If a consumer applied for a “preapproval” and was declined, the Bank needed to report it (along with a lot of other information on the consumer). The main difference was usually IF a credit report was pulled. The Feds seemed to feel a “credit decision“ was the fine line between a prequalification and a preapproval. Technically, making a credit decision falls under the job description of an underwriter. If a loan officer reviewed a consumer’s information and made a decision it was a prequalification. If the underwriter made the decision, it was a preapproval. At one time, consumers, the Feds, and the Real Estate industry at large were all comfortable with the judgement of loan officers, until they weren’t. (Remember this in a few paragraphs). As the rules evolved, what constituted a “prequalification” versus a “preapproval” changed. (And don’t get me started on what an actual “application” is!) In the end for a consumer (buyer), what a Bank does or does not need to report to the Fed’s and how and if loans need to be disclosed is of no interest when a buyer is looking to get a mortgage and buy a home. 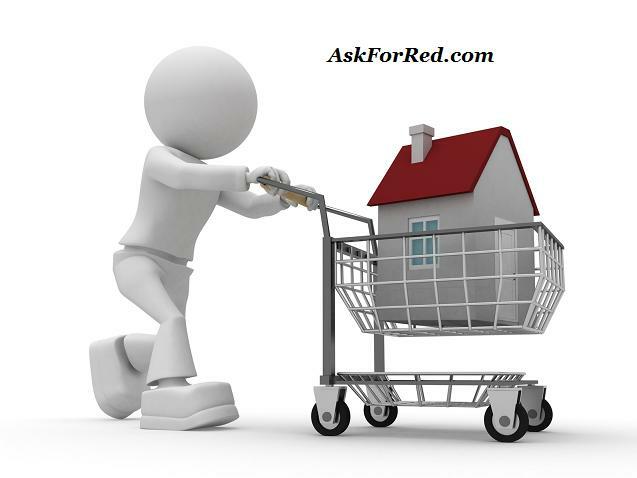 Making sure buyers have what a seller needs and wants in order to accept an offer, now THAT is what is important to a buyer! Buyers: From a buyer’s perspective, a prequalification letter or a preapproval letter helps them to make an offer on a home, because it gives sellers confidence that they will be able to get financing to buy the home. Right? Maybe. Here is the important stuff. You may be using the terms prequalifications and preapprovals interchangeably. Stop it! As we live and breathe with underwriting guidelines and Fed guidelines in the mortgage industry there are now several key distinctions in a prequalification vs. a preapproval. *Speak to a loan officer. *Give your income/asset/employment information over the phone or by online application (maybe you have submitted the documentation to the loan officer). *Speak to your loan officer about the “type” of home you want to buy. *Possibly have been submitted to an AUS system (automated underwriting system) and received findings. (This is an internal underwriting system and not your online application submission). *Received a letter indicating your information has been reviewed and you are eligible to buy a home. *Spoken to a loan officer. *Submitted your income/asset/employment information, which was reviewed (and signed off ) by an underwriter (not just your loan officer) to determine if it meets mortgage program guidelines. *You have gone over specific mortgage programs to determine which one(s) work best for your scenario and qualifications. *You have had your credit pulled, which was reviewed (and signed off) by an underwriter (not just your loan officer) to determine if it meets mortgage program guidelines. 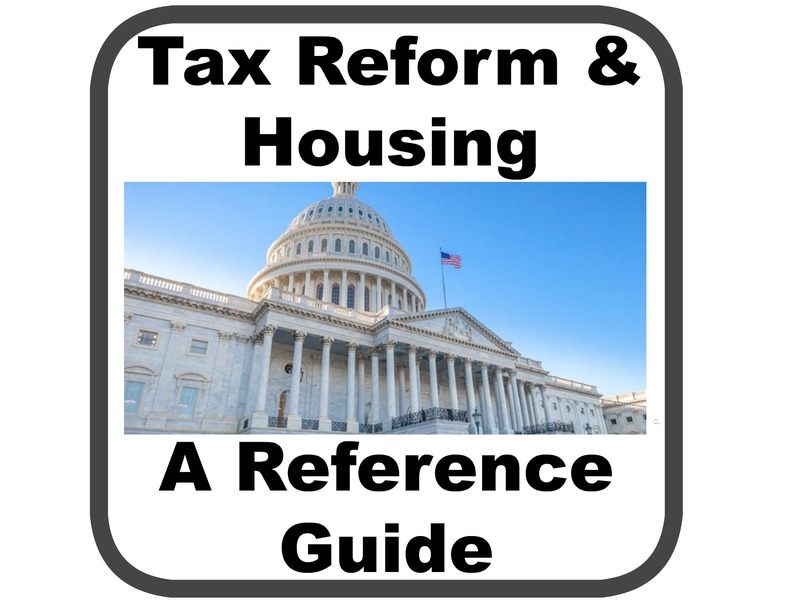 *You have spoken about your budget and monthly payment on your future home and the structure of the mortgage program you qualify for so you are aware of any nuances in qualifying that you need to know. * Your submission to an AUS system was reviewed (and signed off) by an underwriter (not just your loan officer) to determine if it meets mortgage program guidelines. *Received a letter indicating you are preapproved for a certain program and for a certain payment with certain criteria. The biggest difference between a prequalification and preapproval is the underwriter has underwritten your request for financing. Why is this important? Basically no one likes to get tackled on the one yard line. The underwriter always makes the final decision, not the loan officer. If there is a “difference of opinion” in the interpretation of guidelines when it comes to your specific situation: UNDERWRITER for the win! DO NOT go out shopping for a home with a (not so) fancy prequalification letter. Don’t spend money on a home inspection, appraisal, and obsessively drive by the home with your kids, only to find out a few weeks before closing you do not qualify. Do not accept a prequalification from your lender, insist on a preapproval. In this market most homes for sale are receiving multiple offers. A diligent seller’s agent WILL CALL your loan officer to determine if your information was reviewed and signed off by an underwriter. It could be the difference in whether your offer is accepted or not! Banks are more likely to do full preapprovals as compared to brokers. Why? Banks underwrite their own loans and all the loans they also sell and “broker” to other Banks. Not all mortgage brokers are able to underwrite loans with full sign off ability for the Banks they “broker” for… therefore you will need a final sign off by the Bank the mortgage broker is selling your loan to… which may not come until close to closing. 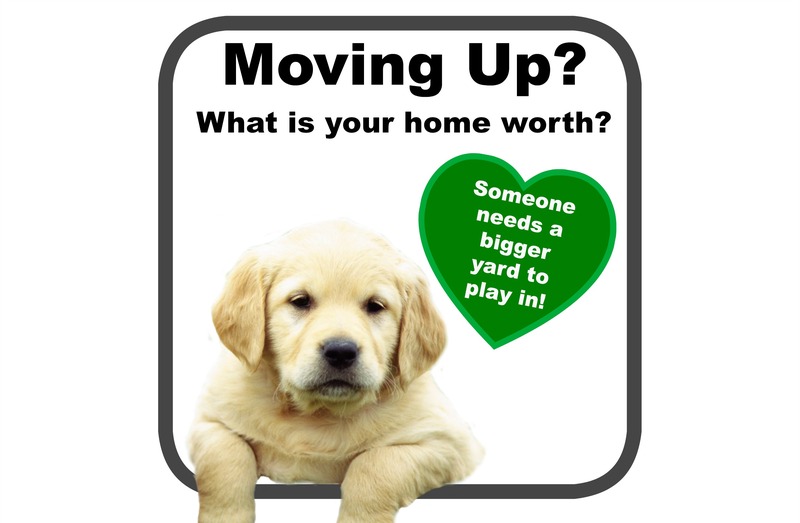 There are many moving parts in buying a home. It is worth it to take the time to understand what you have and what you need in order to mitigate as much risk to you and your money. Remember, you will spend up to $1,000 on the home inspection and appraisal, PLUS the seller will be holding on to thousands of dollars in EMD deposit money during the transaction. Don’t risk finding out days or maybe a couple weeks before closing that you cannot buy a home. Want to make sure you understand the process and what to expect when buying a home? Register for private One on One Home Buyer COACHING. 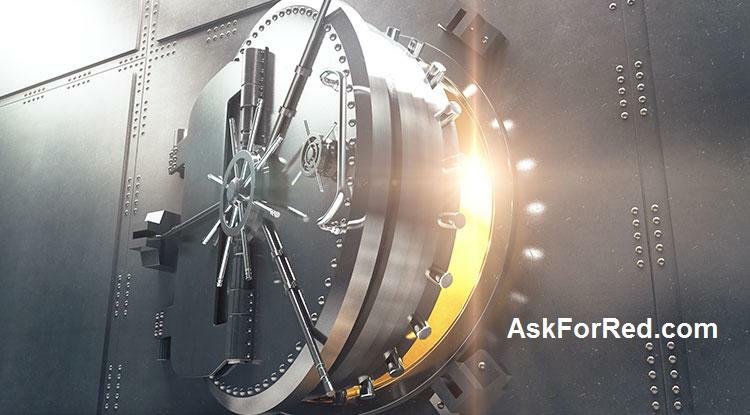 The AskForRed.com Team will walk you through each step in the process.